The girls are gaining weight daily. They were back up to their birth weights in with in a week from birth. 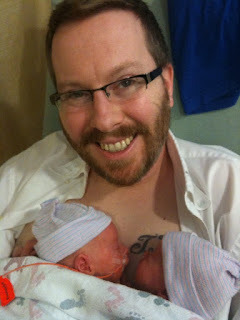 Right now, Miss Mina's is at 4 lbs 7 oz (started off 4 lbs 2 oz) and Miss Evie's 4 lbs 3 oz (started off 3 lbs 15 oz). We've been able to start breast feeding and bottle feeding which is one of the major steps for them to be able to come home. In order to come home the girls have to be able to have 5 full bottles without help in one day and go 5 day without any alarms going off (they're mainly monitoring their heart and respiratory rates). The alarms they are counting are when they both drop and the girls don't recover self recover. The majority of multiples don't go home together so they may come home on different days, so that is something we're trying to prepare for. Really though, both little ladies are doing wonderfully and but are both getting stronger every day. 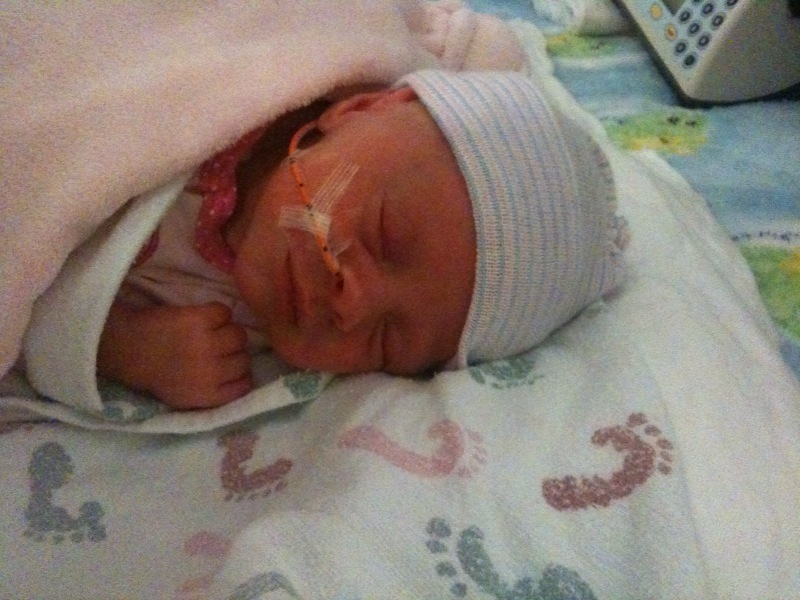 I've got to say NICU is the hardest things I've ever experienced. I feel like a visitor in my own daughter's lives right now It really just doesn't seem right. It's not really something I really anticipated :-( But then again, I don't know how one would go about preparing for it. Seth and I know the girls are in the best hands possible. 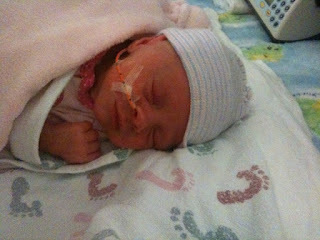 The people at Presby Plano's NICU have been amazing. They've helped us so much in preparing for our girls care and understanding how their needs are gong to be a little different than term babies. 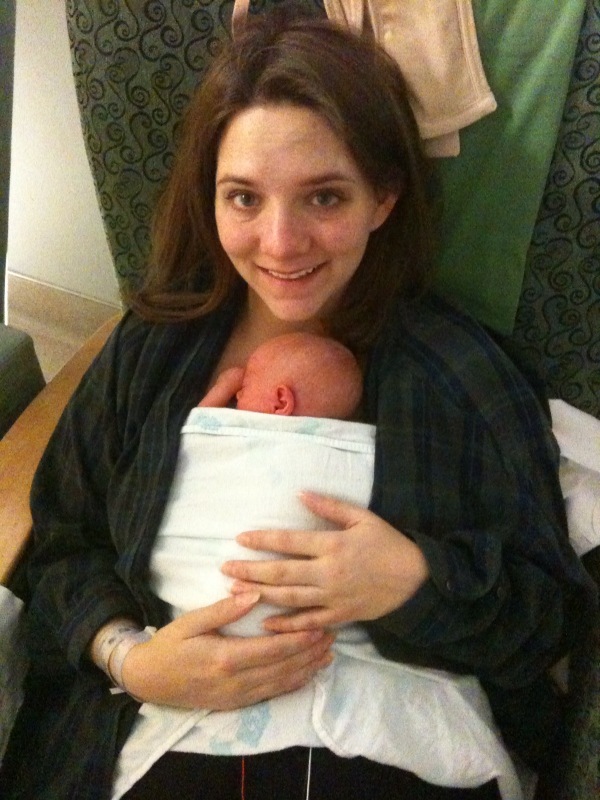 I would never wish a NICU stay on any parent, but if this is the place to go if anyone needs it.